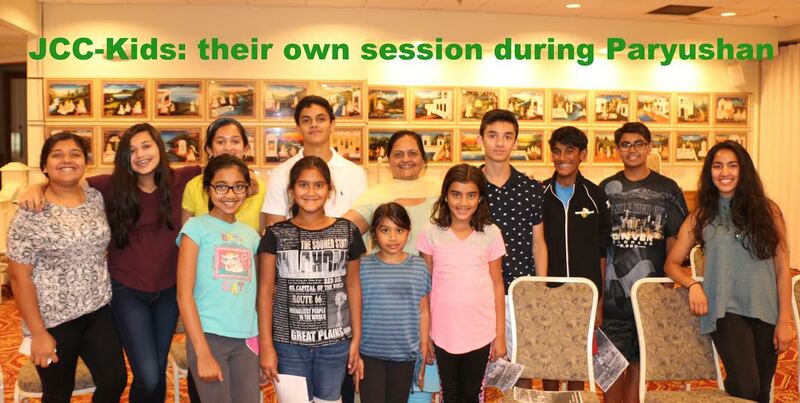 Young members of Jain Center of Connecticut (JCC) participated in YJA North East Retreat in Boston, MA. 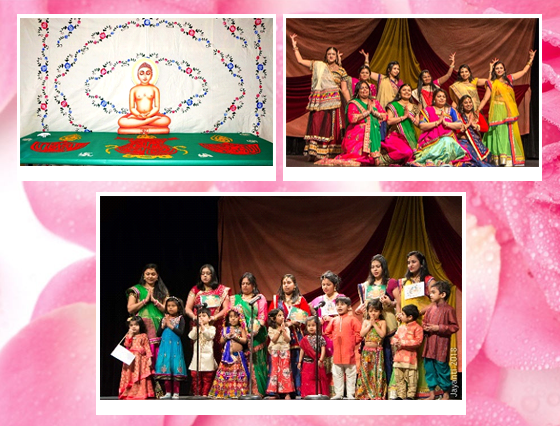 JCC conducts regular Pathshala twice month on Sunday with participation from about 35 students also will be hosting Mahavir Jayanti celebration on 1st April, 2018 in Fairfield, CT.
On the evening of December 23rd. 2016, our youth coordinator, Shivani Doshi had arranged an Alumni get together with the generous offer of Amar Gada. Our keynote speaker was a past alumni and a successful entrepreneur, Nimit Maru, who owns and operates an IT training institute in New York and Chicago. The presentation was inspiring and enjoyable as Nimit spoke about his personal story and the path he took through his many business ventures with both successes and failures and the lessons he learnt from those struggles. Our Level 3 and Level 4 students along with their parents had a chance to meet many of our past Pathshala students who are pursuing different educational paths and professional careers. Nimit and the alumni shared their experiences and shared advice that would help them going forward.